Sign up for Farm Stand Credit!! Island Harvest is offering a Credit Program through the farm stand to provide a flexible, convenient way for you to purchase your produce. This model eliminates the need to make exact change or pick up a CSA box on a specific day, and allows customers to choose their produce freely. 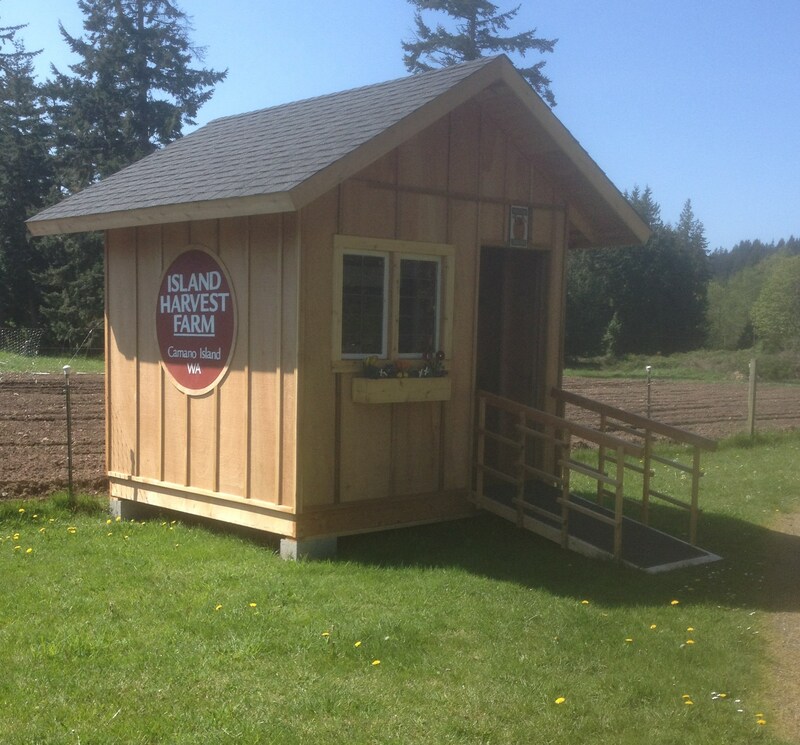 You can use your credit to buy anything that we offer here at Island Harvest. When you come by the stand, write down purchases in the Credit Program logbook to keep a record of what you have bought and your remaining balance. If you don’t use your credit by the end of the season, no problem! It will roll over for the next year. You can sign up for farm stand credit any time, starting today! Or stop by and ask for Rachel! 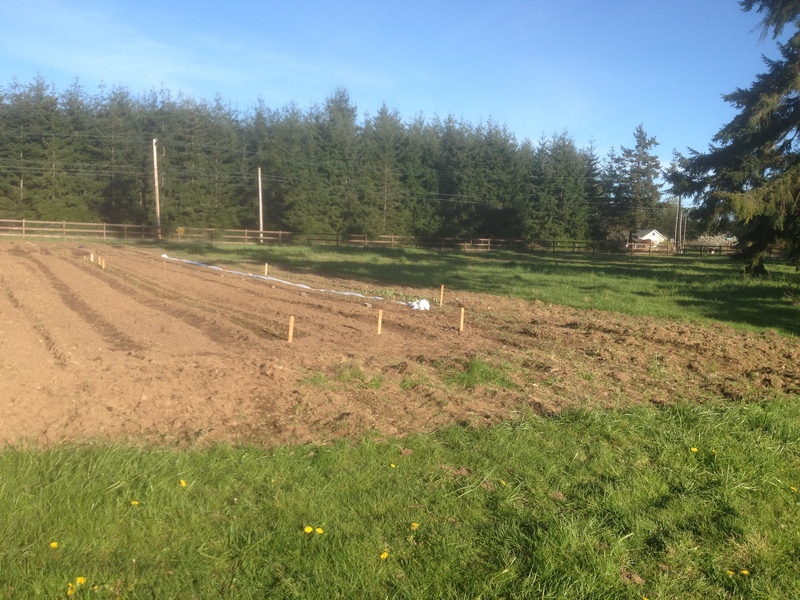 My farm stand is located on the farm at 825 Arrowhead Road, 1/3 of a mile north of the Camano Center on the corner of Arrowhead Rd and Lindsay Rd, just 10 minutes from Stanwood. We are open from dawn till dusk and I hope to start stocking the farm stand in early May. 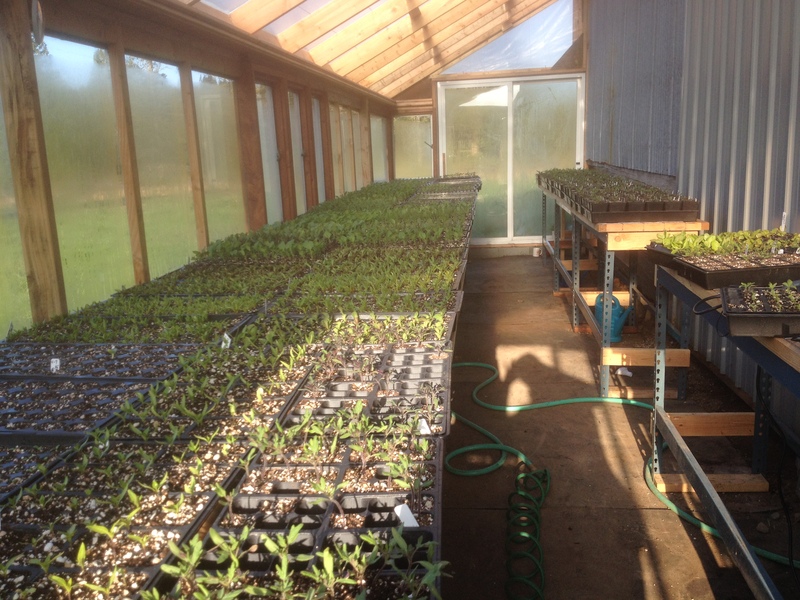 My propagation greenhouse is full of tiny starts soon to be transplanted and many crops are planted in the ground, including peas, fava beans, beets, spinach, lettuce, potatoes, carrots, leeks, onions, shallots, broccoli, cauliflower, cabbage, napa cabbage, broccoli raab, mustard greens, radishes, kale, chard, green beans and yellow wax beans. Happy Spring and I hope to see you soon!